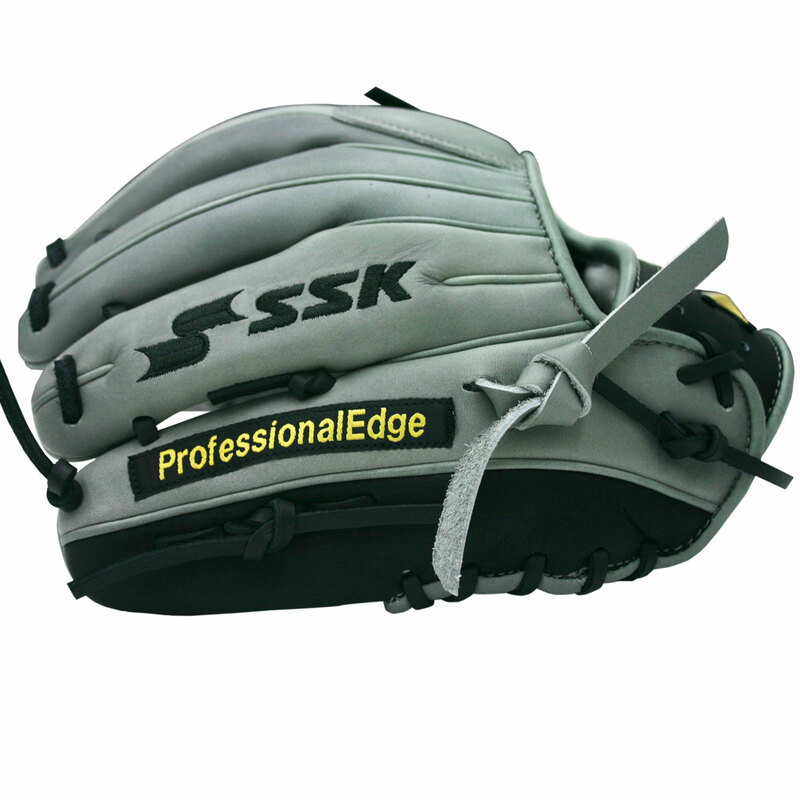 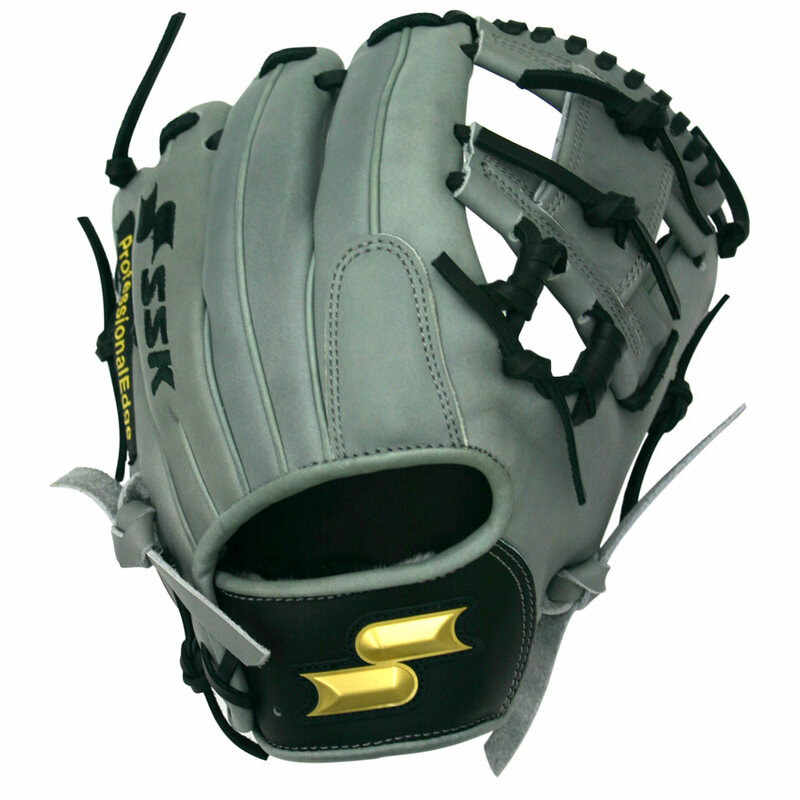 List Price: $149.00 $219.00 REACH THE HIGHEST LEVEL WITH THE SSK PREMIER PRO. 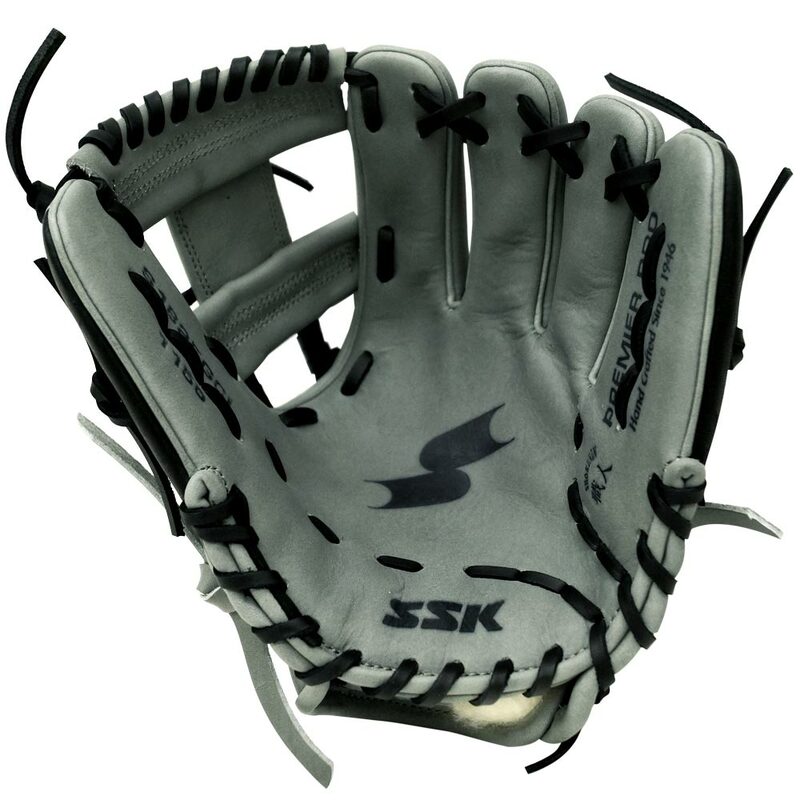 Crafted in the Japanese Shokunin tradition, this top-quality glove is built for the rigors of everyday competition, making it extremely durable and comfortable. 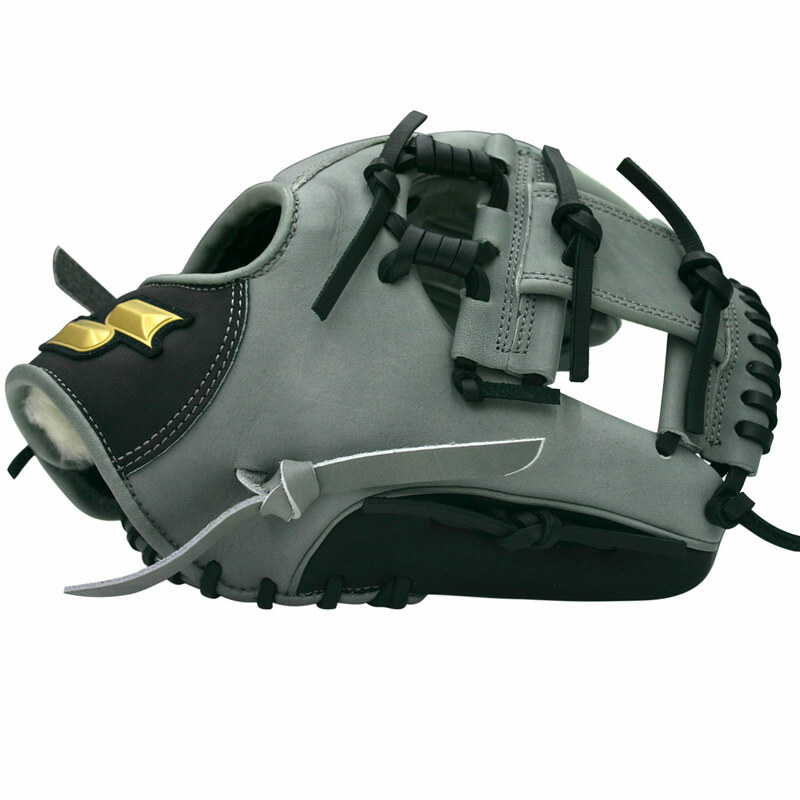 Usually offered in tan, this limited edition grey Premier Pro is the perfect addition to any elite ballplayer’s collection.